Missing teeth may not only affect your appearance, but may lead to a variety of oral health issues. A gap in your teeth may impact how you speak or eat. A missing molar may affect how you chew your food. Remaining teeth surrounding your gap in teeth may begin to shift or become crooked, and bone loss may occur around the missing tooth. The good news is there are a variety of treatment options to replace a lost tooth that your dentist can discuss with you. 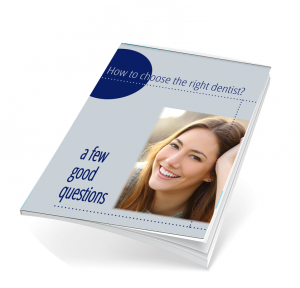 Two of the most popular options are dentures and dental implants. Both options have advantages and disadvantages depending on your circumstances. 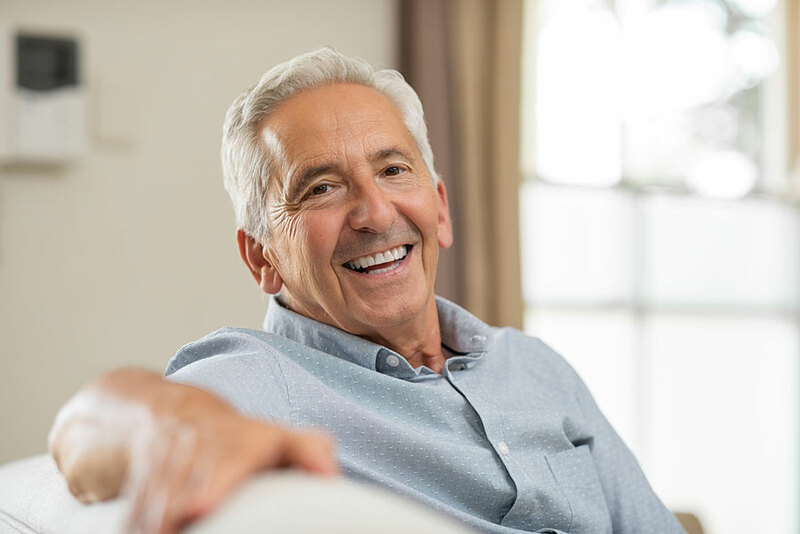 Today’s advancements in denture design have enabled dentures to look and feel as close to natural teeth as possible, and to help you speak and eat normally while supporting your cheek and lips. Dentures are less expensive than other options, especially if you need to replace teeth. They are fitted faster than implants after an extraction. Minor or no surgery is required if you choose removable dentures. You have the option of either removable or fixed (implant-retained) dentures. Even with all the advances in dentures, some individuals prefer implants over dentures since they believe they look more natural. Dentures are damaged more easily than implants and do not last as long as implants. You may have to change your diet to adjust to wearing dentures, since some food and drinks are unsuitable for dentures. Removable dentures do not support your jaw as effectively as implants. Dental Implants are a long-term solution to fill in missing teeth. The implant is surgically placed in our jaw by a titanium post, where it acts like a tooth root to support the prosthetic tooth. Dental implants look and feel more like your natural teeth. They stimulate new bone growth in your jaw to prevent this area from shrinking. You have no limitations on what you may eat or drink. Dental implants are long lasting, sometimes for decades. Implants are more expensive than dentures. Oral surgery is necessary to place an implant. Bone grafting may be necessary if your jaw is too small to support the implant. If you need bone grafting and have a blood clotting disorder, bone disease, or immune system deficiency, you may not be a candidate for implants. Dr. Melchers and his experienced staff are here to address all your oral health care issues including treatment options for missing teeth. Contact us today at info@oldmtpleasantdentistry.com to see how we can best meet your dental care needs.